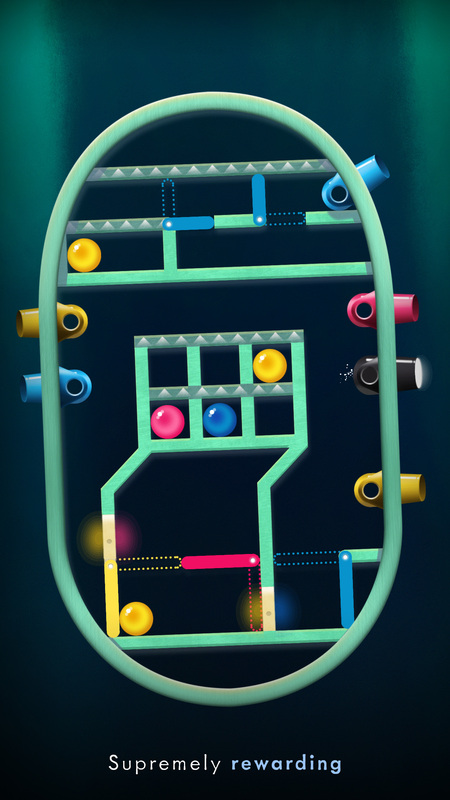 Presskit | Manowar is an award-winning physics puzzle game for iPhone and iPad - in the app store now. 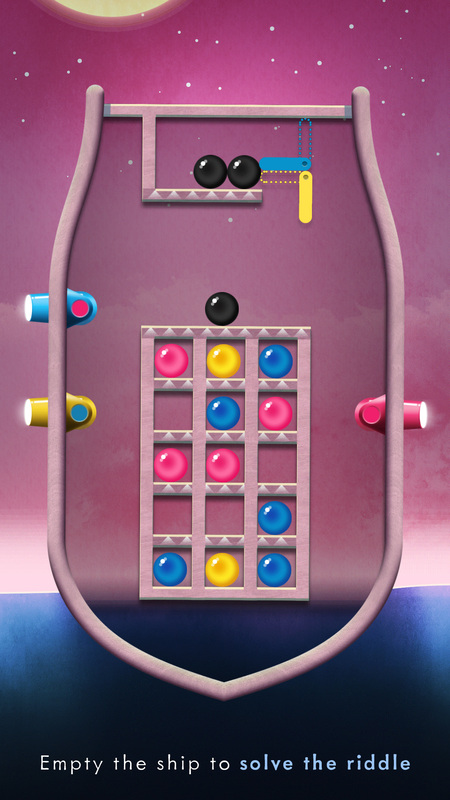 One of the best physics puzzlers ever. In all, it’s a great little package that feels complete–and completely rewarding–so long as you don’t mind exercising the ol’ gray matter a bit. A swaying ship, cannons, and a colorful assortment of cannonballs. 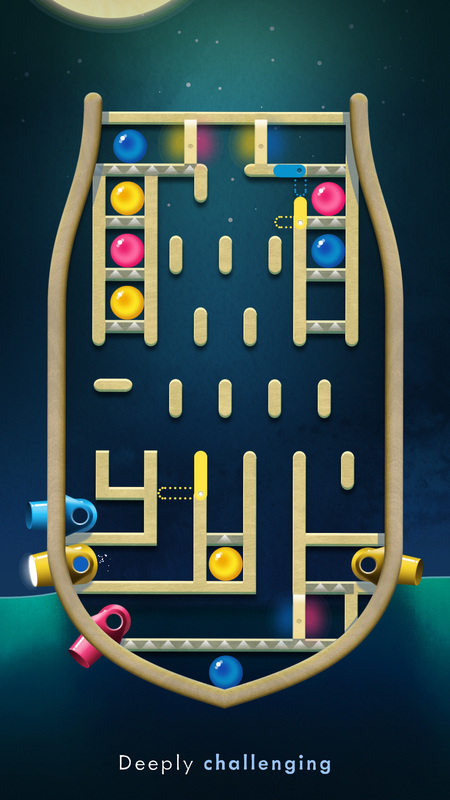 That’s all Manowar needs to deliver a tricky and satisfying puzzle game. … unlike some games that spike in difficulty and then return to an even keel, Manowar’s increase marks the trajectory for the rest of the game. 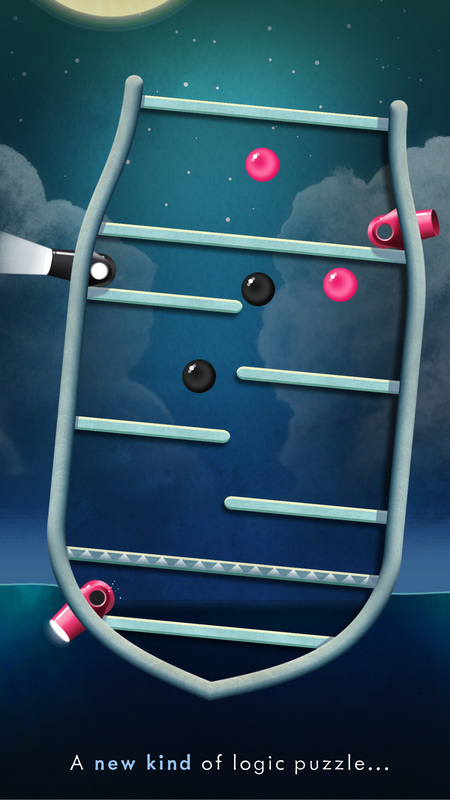 I’m not a fan of physics puzzle apps … However, Manowar is really outstanding. 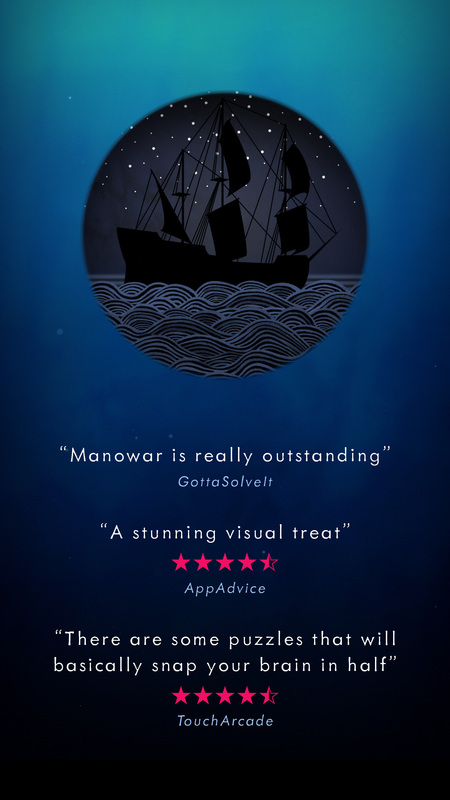 The sinister but very impressively crafted design of the app, as well as its unusual gameplay make Manowar a genuine recommendation for puzzle lovers.